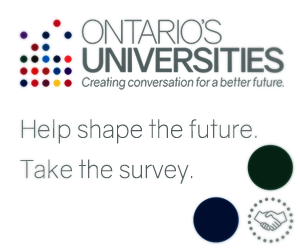 Ontario Universities want to hear your ideas on how we can partner to build a brighter future. Take the survey today. 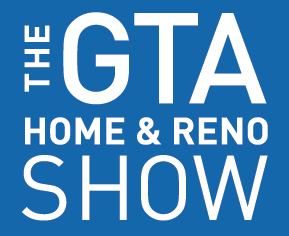 Enjoy the GTA Home and Reno Show in Mississauga from February 17th-20th at a discounted cost of $10! Find out how to get your tickets HERE! 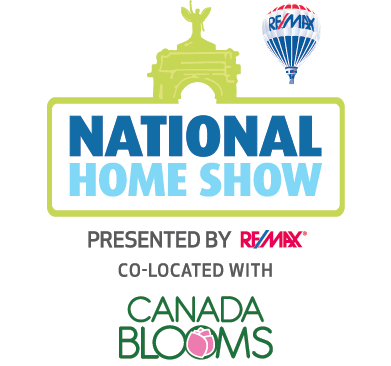 York University alumni can save $5 on regular admission tickets to the National Home Show from March 10th-19th. Learn more about how to get this ticket savings NOW! Learn more about great York University news by reading the Fall 2016 issue of The York University Magazine. If you've missed any previous issues, be sure to check out the magazine archives.